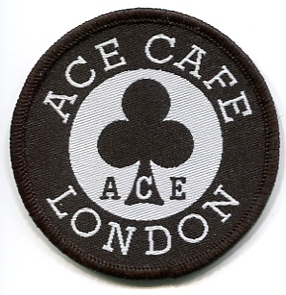 Manufactured from 100% Polyester with design detail in up to 8 colours. 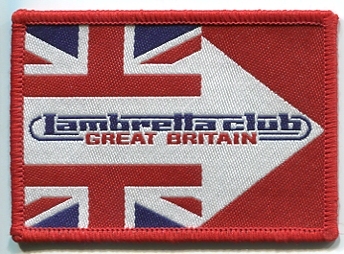 Minimum order of only 50 to what ever shape required & supplied with or without Overlocked edging. 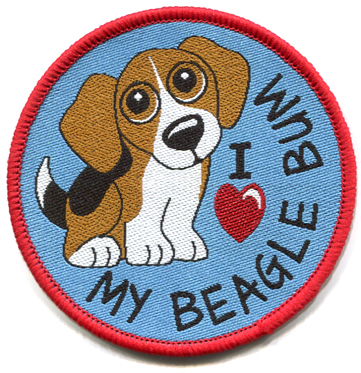 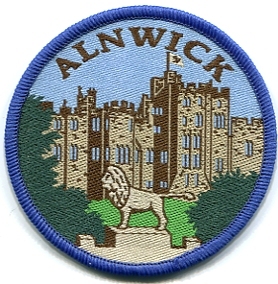 Badges can be finished to either Sew On, Iron On (standard or soft feel), or be attached by Hook & Loop for easy removal. 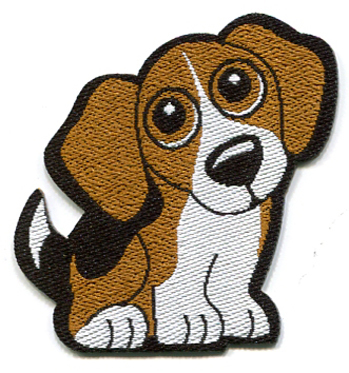 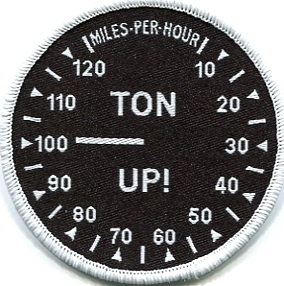 We provide a Professional “Applique” service for permanent attaching to garments. 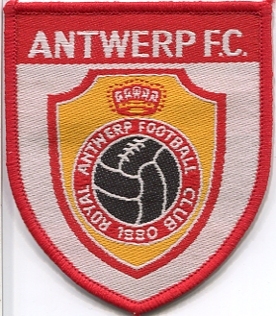 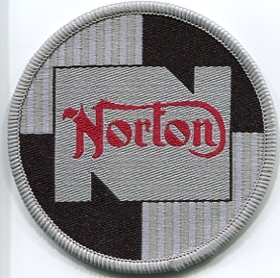 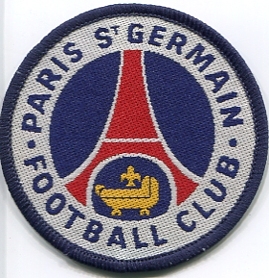 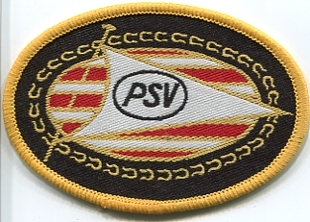 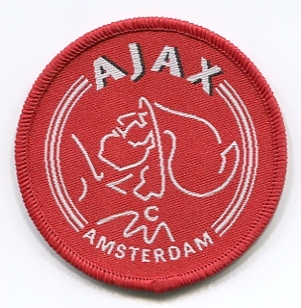 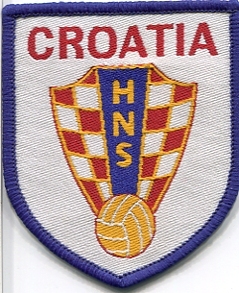 The overlocked edging of the badge is replaced by an embroidered border providing a very attractive and permanent finish.